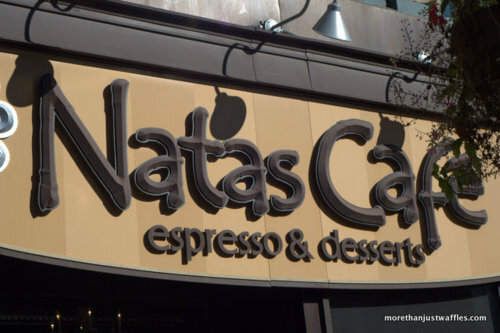 Natas Cafe is located downtown Peterborough on George Street. 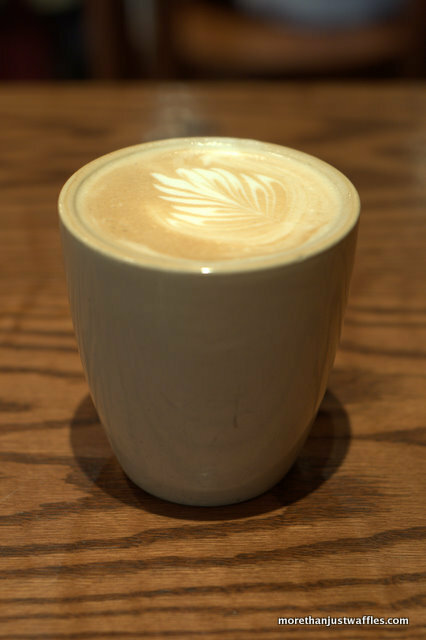 They always make your coffee with designs in the cream (pst. Nata means cream in Portuguese - correct me if I’m wrong!). 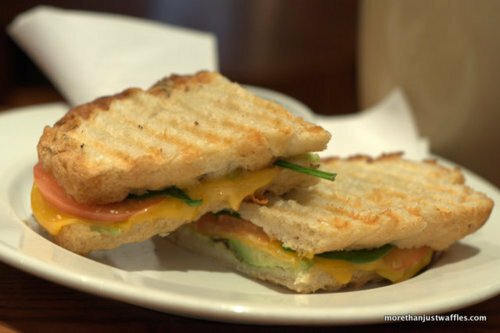 Unlike other cafes in the skinny turn-of-the-century buildings on George St. Natas has been able to keep the place bright and cheery. The place is peppered with chandeliers. 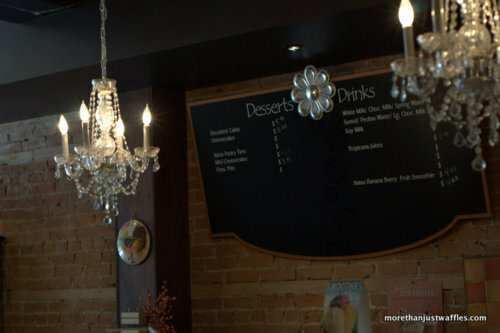 Next to the bare brick walls the chandeliers are a great juxtaposition. Though the drinks take a while Natas is still nice for a treat. They also have free wifi.